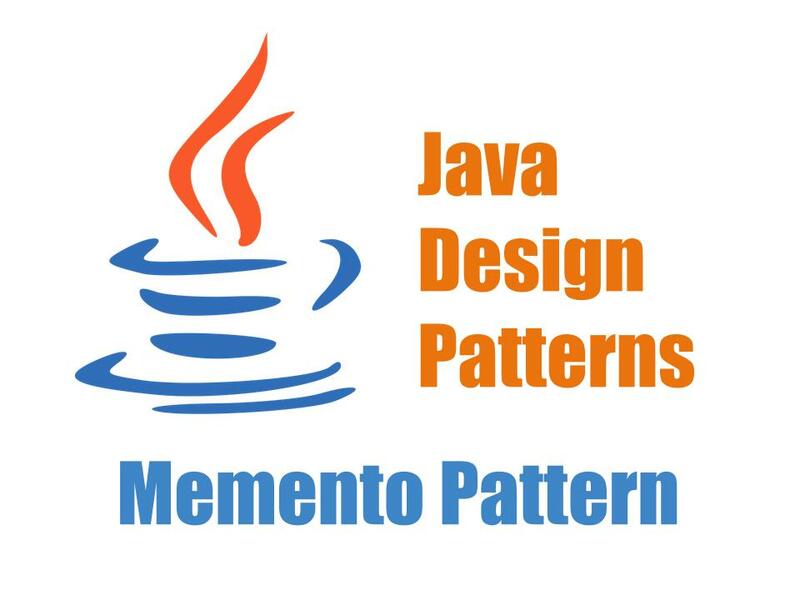 In this article, we will understand Mediator Design Pattern. This pattern is categorized under behavioral pattern as it can alter the program’s running behavior. In some cases, the program is made up by using many numbers of classes and these classes need to communicate with each other. In addition to this if these classes are tightly coupled with each other then in it would be a code management issue in long run. a tight coupling between a set of interacting objects should be avoided. an interaction between a set of objects needs to be changed independently. 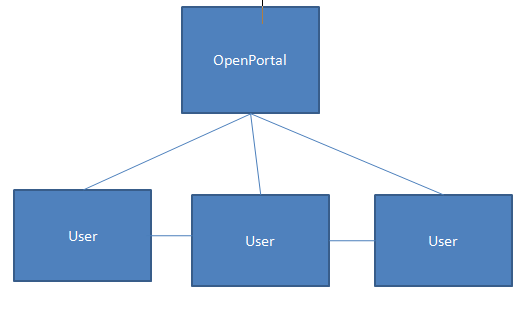 To understand this pattern we will take an open portal example. In this example portal will act as a mediator and it will share the messages across users in the open chat room. For illustration, we can have our portal class with a simple static method that will show a message. Note above class has a single static method which displays which user has sent the message. The user class has a sendMessage method which in turn uses static method exposed by the portal to broadcast message. We have created 2 users and these two users broadcast messages in the chat room. Sun Mar 25 02:10:54 IST 2018 [Jack] : Hi Tony. Sun Mar 25 02:10:54 IST 2018 [Tony] : Hello Jack, how are you? Sun Mar 25 02:10:54 IST 2018 [Jack] : Hi Tony. Sun Mar 25 02:10:54 IST 2018 [Tony] : Hello Jack, how are you? 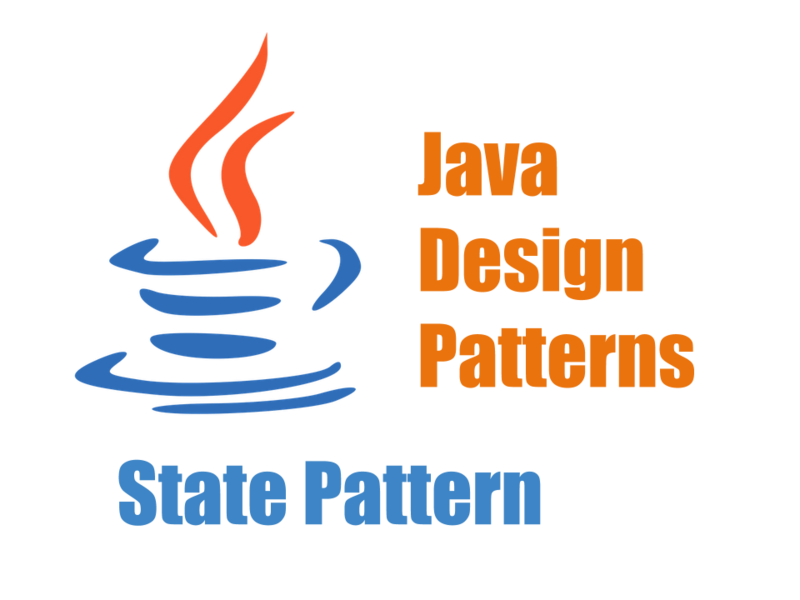 Mediator pattern provides maintainable code because here the mediator class which handles all the communications between different classes. This pattern supports loose coupling as this reduces the dependencies between communicating objects. As it supports loose coupling it is possible to change the interaction between a set of objects independently without affecting the remaining code. In this article, we understood Mediator Design Pattern with the help of a simple example. The source code is available in our Github repository.